Was it Ighalo's Fault,Miyetti allah Dan Ciroma Still Free,APC is Oshiomole.com ,Dbanj Son Tragedy Negligence ? The former Ivorian International star, Emmanuel Eboue, is dead. 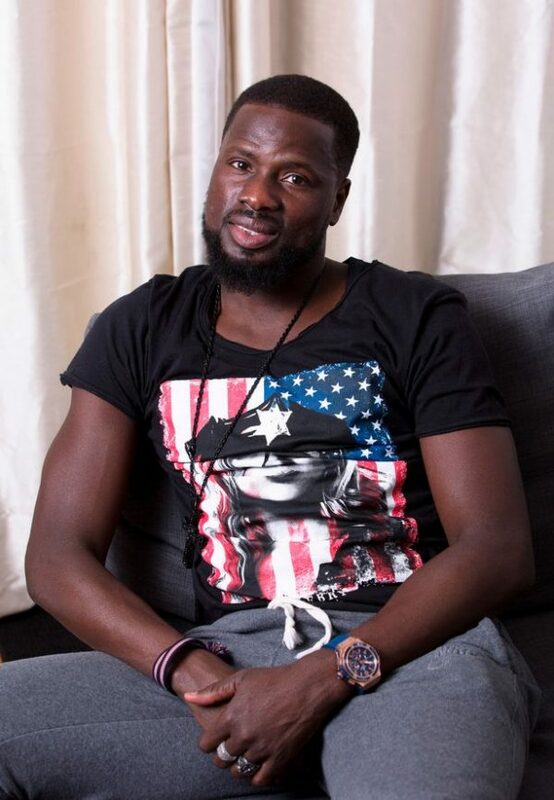 Emmanuel Eboue is reported to have committed suicide in London.